Convenient ventilation hole that allows you to leave an extra pair. 304 metal, which does not give in to rust, is resistant and well washed. 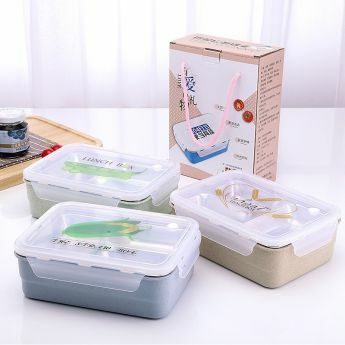 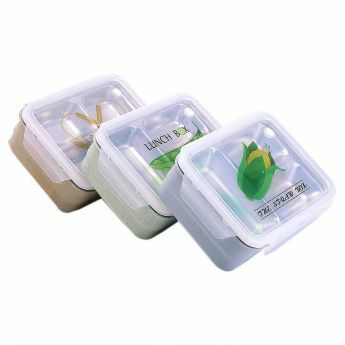 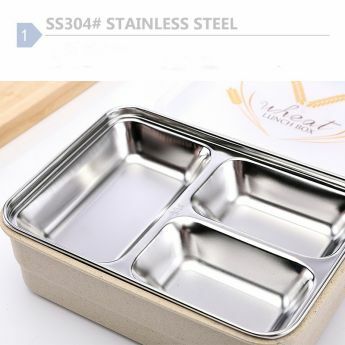 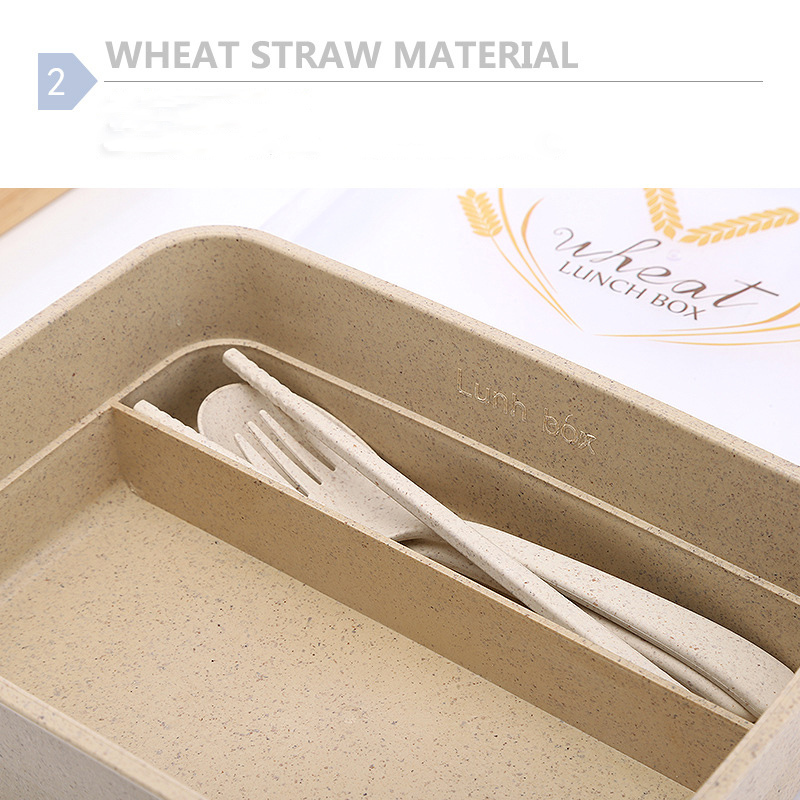 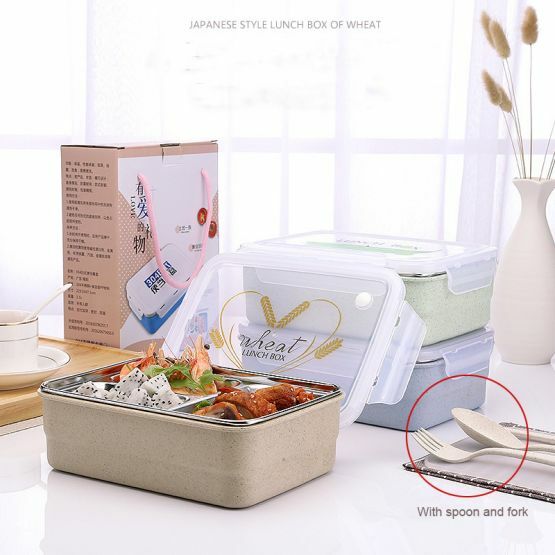 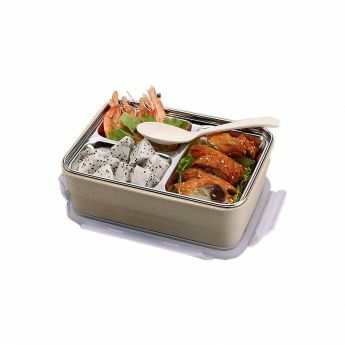 Included are a spoon and fork, so that you do not worry about cutlery. Silicone ring and locks on the sides prevent leakage of liquids.